Remember this code expires at midnight (Eastern Time) and that's the end of the 12 Days of Christmas Giveaway Spectacular!! 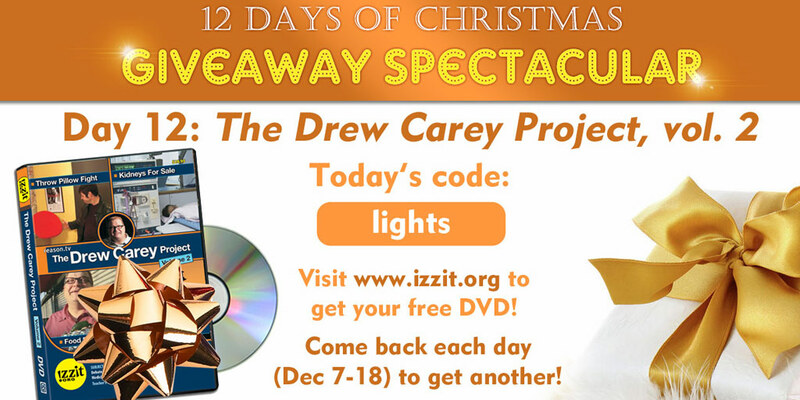 To learn more about this special DVD, The Drew Carey Project, Vol. 2 click here.